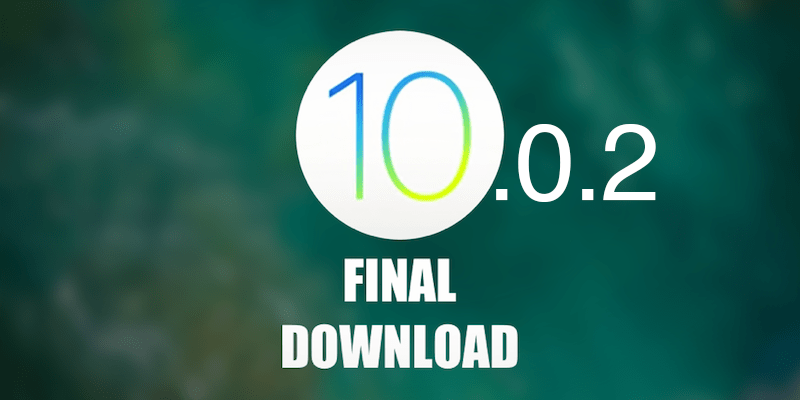 Apple has released iOS 10.0.2 IPSW download links for compatible iDevices. This post covers all the related details. The announcement comes just a few day after the iOS 10/10.0.1 public release, at a time when new iPod Touch, iPad and iPhone owners are in the phase of getting themselves familiar with all new features that are included in the iOS major revision. Public testers and developers who’re registered officially with Apple have been able to test the new inclusions for iOS 10 from mid-June. So after 1 Golden Master version release and 8 pre-release seeds after the September 7 event for iPhone 7, the iOS 10.0.1 was released to the public before the general sale of iPhone 7. And the new iOS 10.0.1 release points out that the firm is committed to fixing all issues as quickly as possible, as part of its commitment to improving the user-experience across iDevices. By the way, this is the first point release (minor) after the initial release (major). Therefore, any major improvements can’t be expected in this one. That said, iOS 10.0.2 does bring bug fixes and performance improvements for users of iPhone 7, 7 Plus as well as those who own older iDevices. With the compatibility of iOS 10 also available on older iPhones, till the iPhone 5, it’s critical for Apple to continue making fixes and enhancements to ensure that the latest firmware works seamlessly and flawlessly on older iDevices, too. Below you can see the official changelog that is accompanying the iOS 10.0.2. The official iOS 10.0.2 ISPW download links for iPhone, iPad or iPod Touch can be found in our download section page. You can read more on how to do a clean install for iOS 10, 10.1 or 10.0.2 for iPod, iPad, iPhone 5, 5c, 5s, SE, 6 Plus, 6, 6s, and 7. 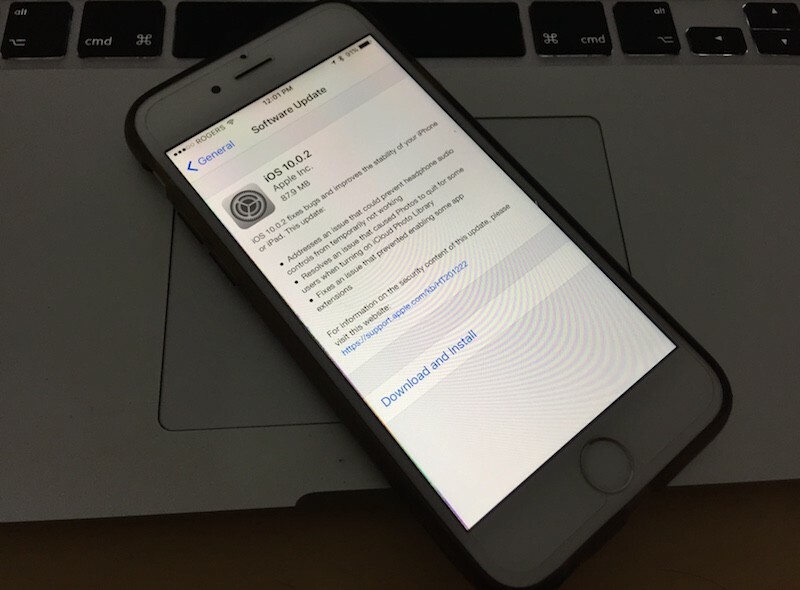 If you are not really satisfied from this update, you can downgrade to iOS 9.3.5. Enjoy the latest improved version of iOS 10. Let us know your experience in the comments section when you try it out.